Although it might be quite low on your priority list, at some stage you’re going to start thinking about which badge your club should use. 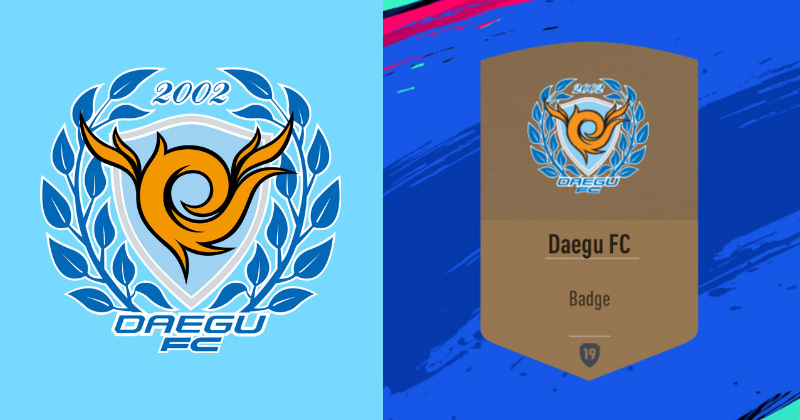 After all, Ultimate Team is all about creating your own unique football club, and choosing an awesome badge is a huge part of forging your team’s identity. Adorning the flags around your stadium and integrated within the on-screen scoreboard, your club badge features heavily within each and every game, while it also features prominently throughout the pre-match menus. In fact, your choice of badge will even impact the chants sung by your fans and the overall atmosphere of your stadium, so this is actually quite a big decision to make. 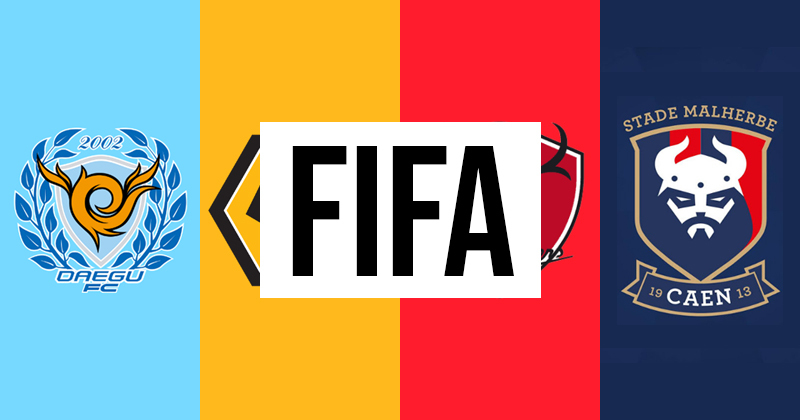 Fortunately, I’ve picked out my 10 favourite FIFA 19 badges to give you a little inspiration. 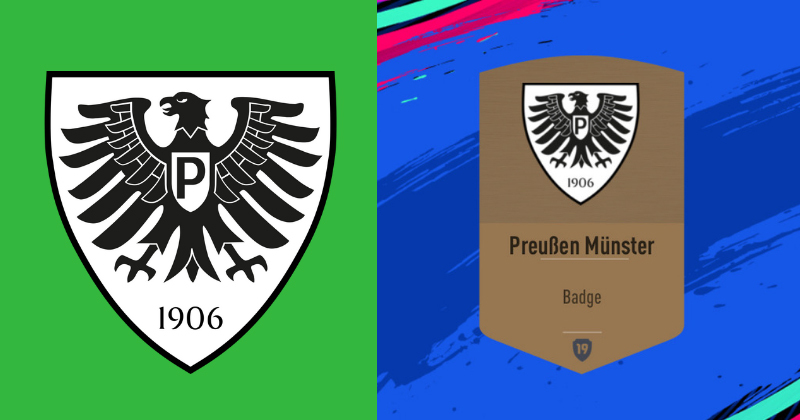 It might look like something the Stormtroopers from Star Wars would wear, but this Preußen Münster badge is actually one of the best I’ve seen in FIFA 19. The distinct black-and-white eagle emblem looks fantastic when flying around the stadium—while this is also a particularly good choice for any clubs starting with the letter ‘P’. 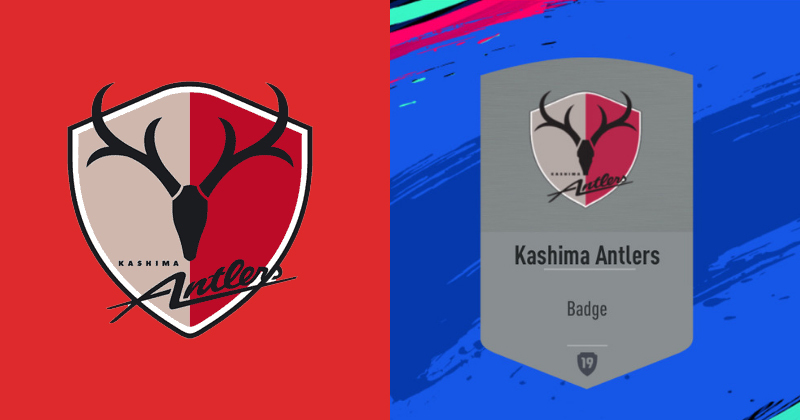 Okay, so you might be keen to use a badge you’ve never seen before, but that shouldn’t stop you from considering this beautiful Wolves design. 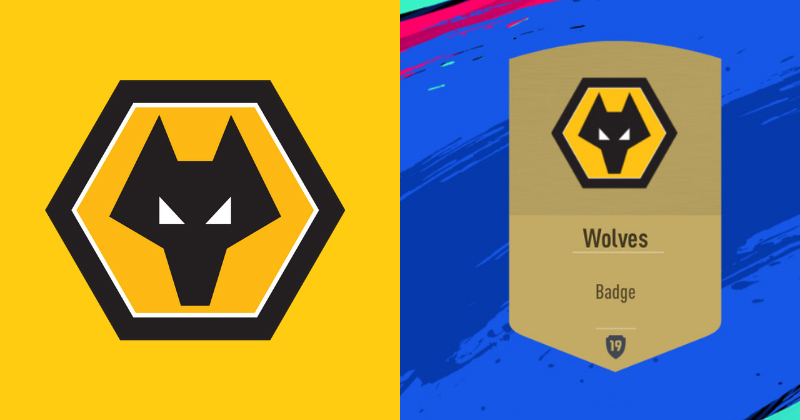 The dynamic wolf’s head looks absolutely gorgeous against the gold background, and it’s undoubtedly one of the boldest designs in the game this year. Pair this up with a flashy gold kit and you’re onto a winner. I mean, who doesn’t want a badge with a zebra on it? 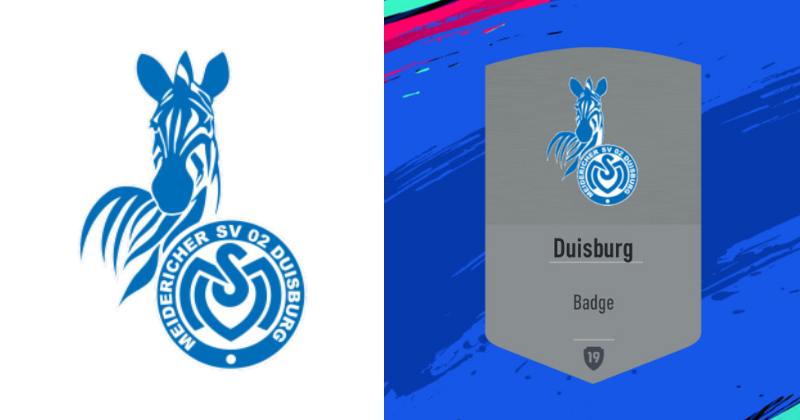 This MSV Duisburg beauty was immensely popular in last year’s game, and I don’t see any reason why players shouldn’t use it again in FIFA 19. 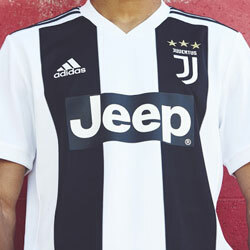 You could even go the whole hog and pair this up with a Newcastle or Juventus home kit- “Dinamo Zebra”, anyone? It took me a while to decide whether I hated this or absolutely loved it. Finally, I’ve settled on the latter. The extravagant emblem resembles something you’d usually find at the Olympics, while the fiery graphic in the middle looks like someone’s put a match to a Beyblade and set it spinning. 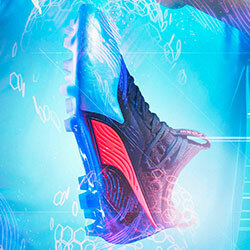 Yes, it’s all a bit ludicrous, but this is a great funky option that’ll make your club stand out a mile. You just can’t look at this badge without thinking of Johan Cruyff and the Dutch sides of the 1970’s. The striking orange emblem contains a pouncing, roaring lion silhouette which looks absolutely fantastic on waving flags and banners. Get hold of the Cruyff Icon card and you’re suddenly enjoying some serious 70’s nostalgia. 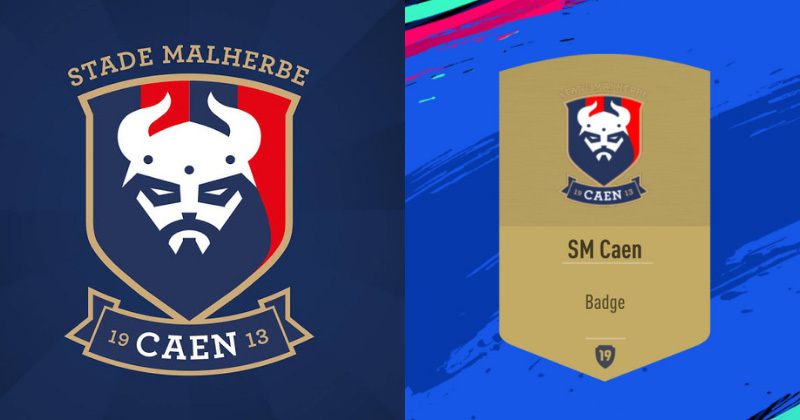 SM Caen first introduced us to this minimalist Viking badge in 2016, and it’s been a firm favourite for Ultimate Team players ever since. After all, who doesn’t want their club to be associated with Vikings? 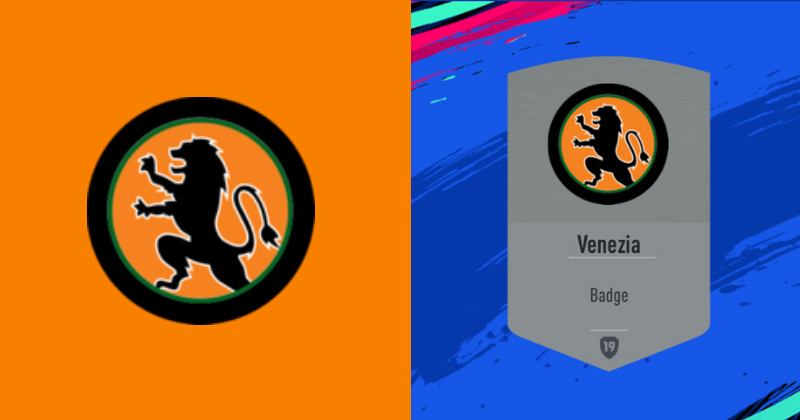 Linking to the French club’s Norman identity, this is undoubtedly one of the coolest badges you’ll find in FIFA 19. The most successful team in Japan don’t just boast a jam-packed trophy cabinet, but also a particularly stylish badge. The deer antlers not only look incredible against the white and red crest, they also link strongly to the spiritual symbol of the Kashima Shrine, one of the most famous shrines in Japan. Very cool. 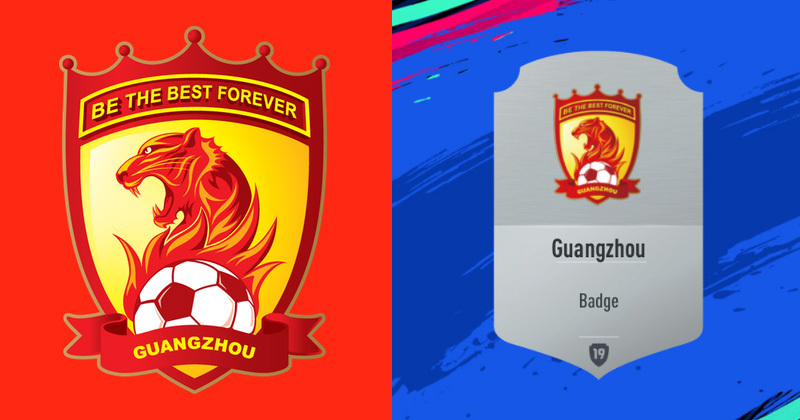 Now that the Chinese league has FINALLY been added to FIFA, we can all enjoy some of their awesome badges. Of all the new additions, however, it seems as though Guangzhou Evergrande has stolen the spotlight. Blazing shades of red and yellow come alongside a striking lion graphic, while the words “BE THE BEST FOREVER” make this the perfect badge for players who like to brag about their FIFA skills. There’s nothing more intimidating than the sight of a thousand skull and crossbones flying high across Wembley Stadium. This is always the most popular, and most expensive, badge to use on Ultimate Team. It’s not really hard to see why. This minimalist design from UNAM is just about as simple as it gets. 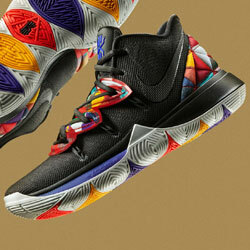 It’s bold, effective and, more importantly, just downright beautiful. 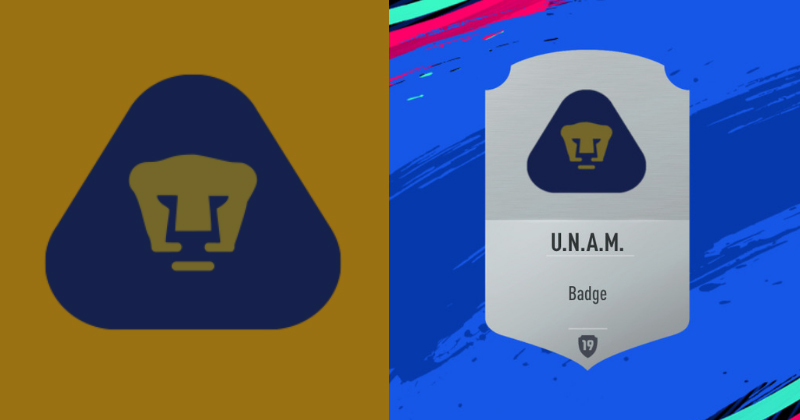 The puma graphic isn’t obscured by any messy text or borders, instead sitting within a dark blue crest that’s shaped like a guitar pick (which is another reason to love it). 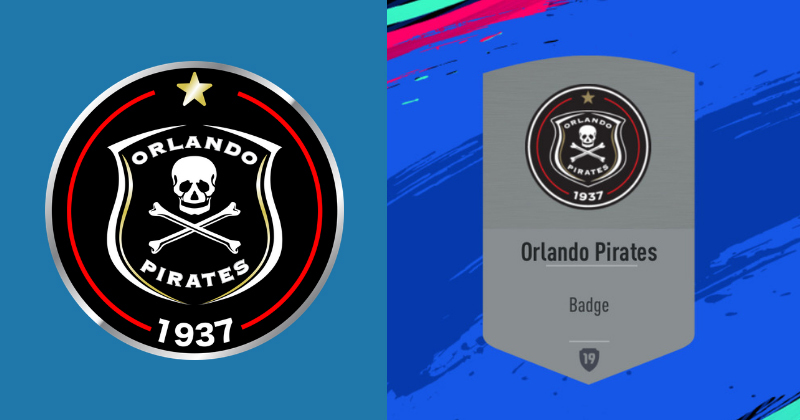 This is the badge I always turn to at some stage in Ultimate Team, and I’m already using it again in FIFA 19. 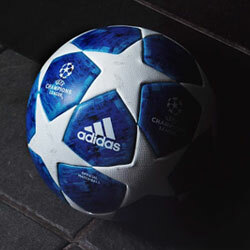 Whichever badge you decide to go for, you’ll also need to find some awesome football kits to go along with it. 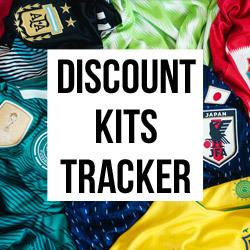 Check out my blog on the Top 10 Best FIFA 19 Ultimate Team kits to get started!